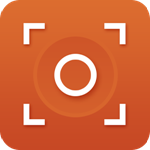 Google has been clamping down on what developers can do in the Play Store as of late, and the latest victim appears to be screen recording app SCR. Both the free and paid versions disappeared the other day, and the developer has explained on XDA that Google removed them and closed his developer account. He alleges he wasn't even given any warning before it happened. 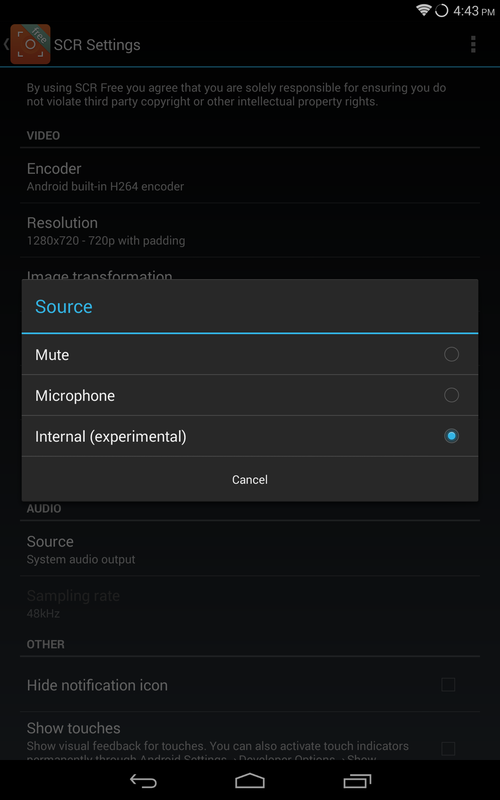 SCR is a full-featured app that offered screen recordings with root before Google added official support in Lollipop. Even now it goes further than the standard feature set if you've got root access, and that appears to be the problem. 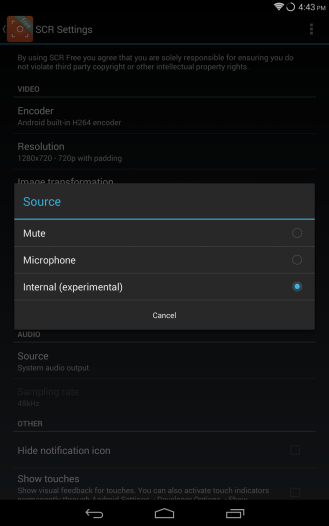 SCR is able to record internal audio (i.e. not from the mic), and it does so by switching SELinux to permissive mode. It changes SELinux back automatically, but fiddling with that is now a big no-no in the Play Store. Google recently started warning developers whose apps touched the SELinux flag, giving them a few days to remove the feature, but the SCR dev claims his app was just pulled. Because this is considered a security risk, the associated dev account was nuked. The developer is trying to get Google to reinstate his account, but in the meantime the APKs are posted for previous buyers to install. Note, pro features are tied to Google Play, so they'll only work if you previously bought the full app.